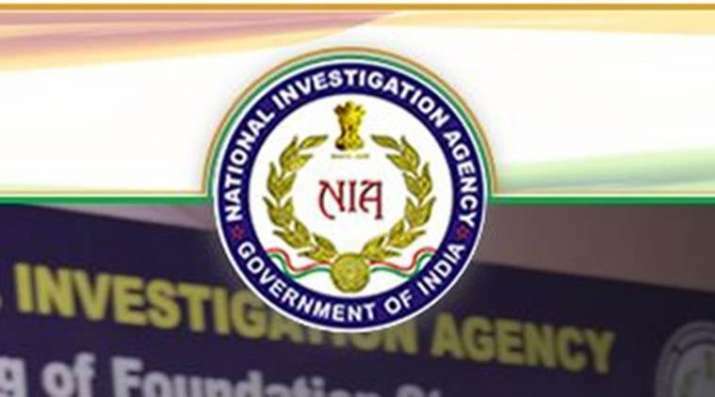 The National Investigation Agency on Tuesday arrested a Jaish-e-Mohammad terrorist involved in Lethpora Central Reserve Police Force (CRPF) Group Centre attack case, news agency ANI reported. According to the report, the terrorist had escaped to UAE on February 1, 2019. Government of India brought him back to the country on 31st March, it said.